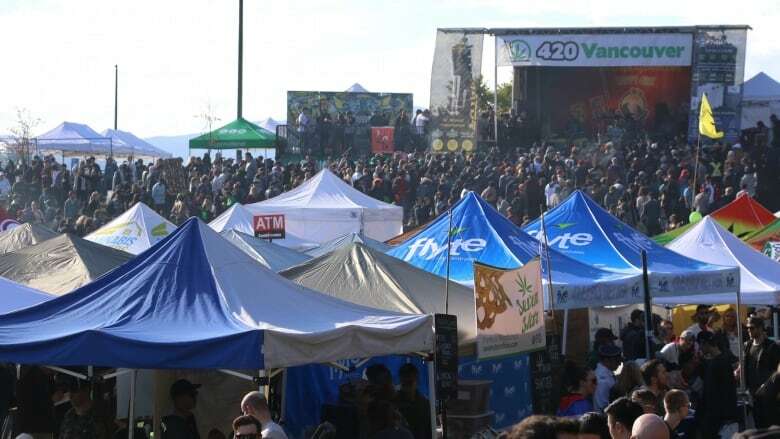 Tens of thousands of people made their way to Vancouver's Sunset Beach on Thursday to take part in the annual 4/20 event. 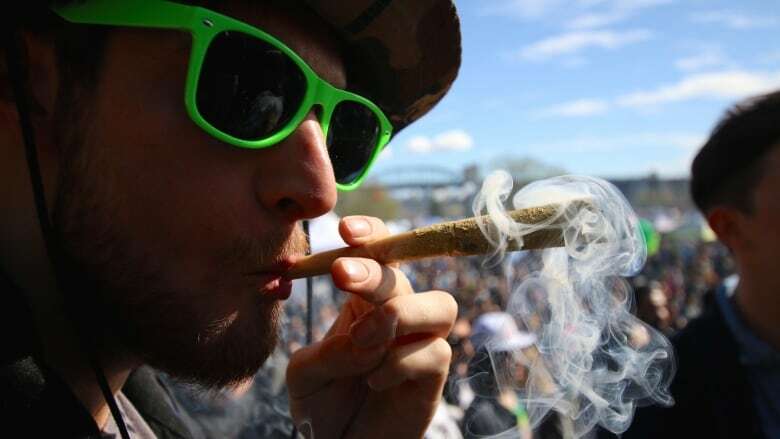 As 4:20 p.m. approached on Thursday, thousands of people at Vancouver's Sunset Beach were asked to sit down to avoid chaos while 4/20 event organizers began throwing 10 pounds of free marijuana — hundreds of pre-rolled joints — into the crowd. 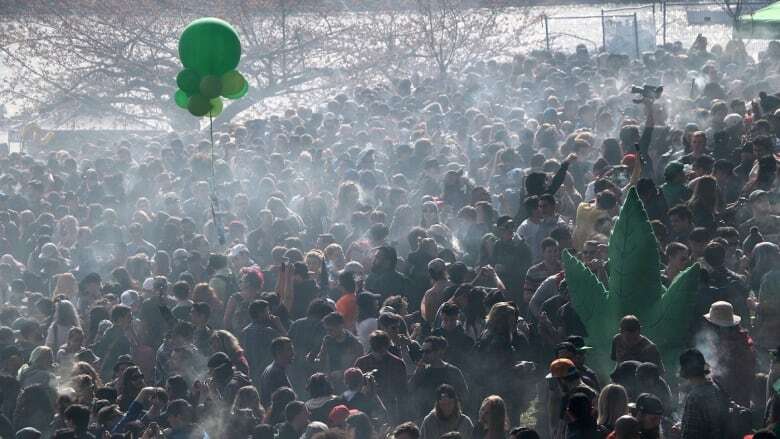 It's part of the annual ritual, followed by a countdown, giant cheer, and a massive cloud of smoke rising above the huge crowd, as the pot enthusiasts light their joints, pipes, bongs and power up their vaporizors. "I think there's a heck of a lot of people here," said head organizer, Jeremiah Vandermeer on Thursday. Police reported that the crowd appeared to be larger than last year's event, estimating attendance around 35,000 people. "It's actually exceeded all of my hopes in every way," said Vandermeer. "I had some worries about the park this year and there were some, you know, I guess you can call them speed bumps, hiccups, with some of the political structure of the municipal government here in town, the Park Board, the city." Organizers tried to get a permit for the event, but it was rejected. 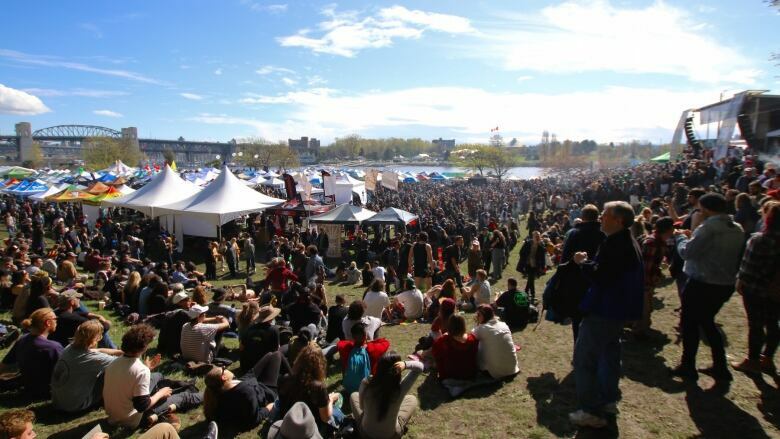 This is the second year that 4/20 has been held at Sunset Beach, after construction at the Vancouver Art Gallery plaza displaced the protest. "We've been trying to get a permit for a while. Everybody always complains about us not chipping in and doing all this kind of stuff, and a permit is the only real way to involve us more in being an official kind of event in the city," said Vandermeer. "It's a non-profit, first of all. Every single penny that's raised through the donations goes right back into either having a stage, paying for all the toilets that are down here — there's a lot of infrastructure that we pay for in the park to make sure it's safe," he said. The event cost organizers $160,000 to put on this year. "There's a lot of stuff we pay for, basically everything except for the police themselves." 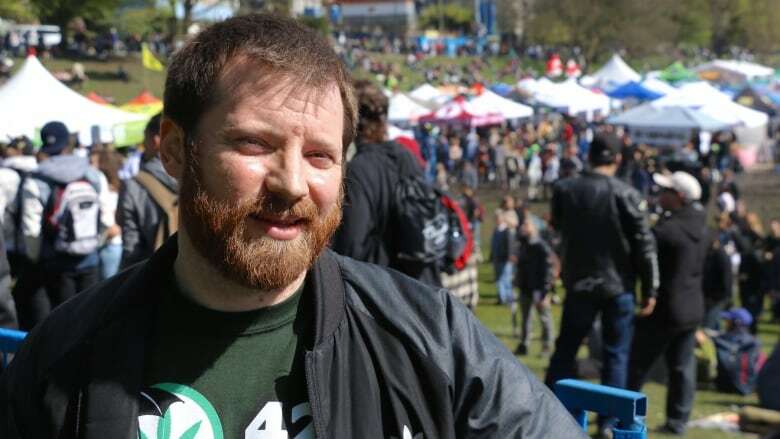 According to Vandermeer and many of the speakers, the event is still a protest at its core, despite the moves by the federal government to legalize marijuana. 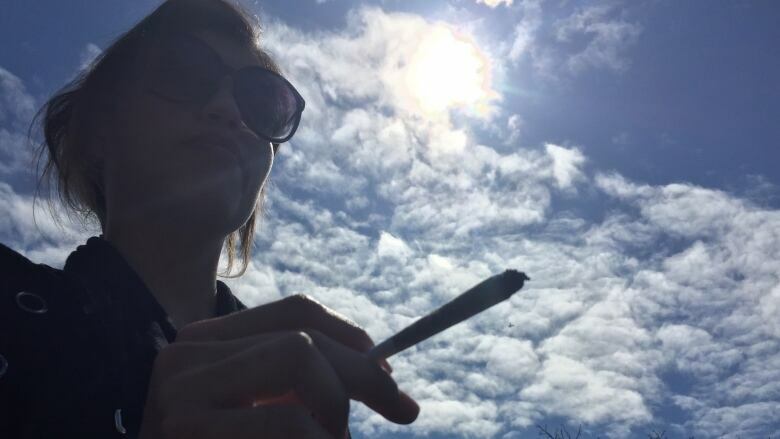 "This is a protest and it's going to remain a protest, because we don't really believe that [Prime Minister] Justin Trudeau's legalization is real legalization," said Vandermeer. "We have not gotten our way at all, because people are still going to jail for marijuana and Justin Trudeau says he's going to put more people in jail for marijuana. 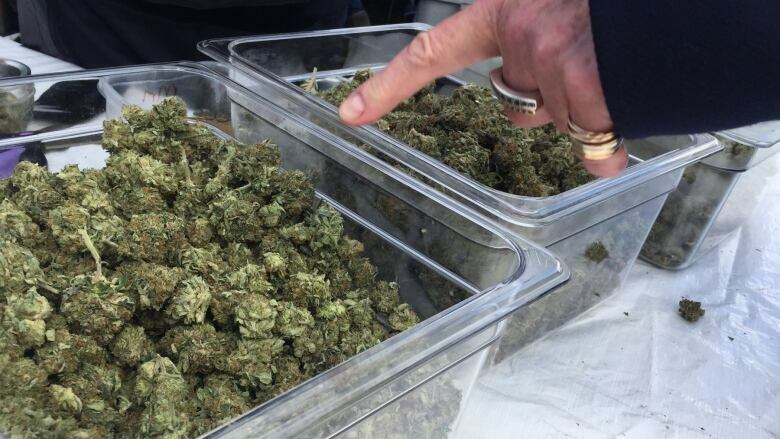 We will not be done our job until nobody goes to jail for marijuana again," he said. 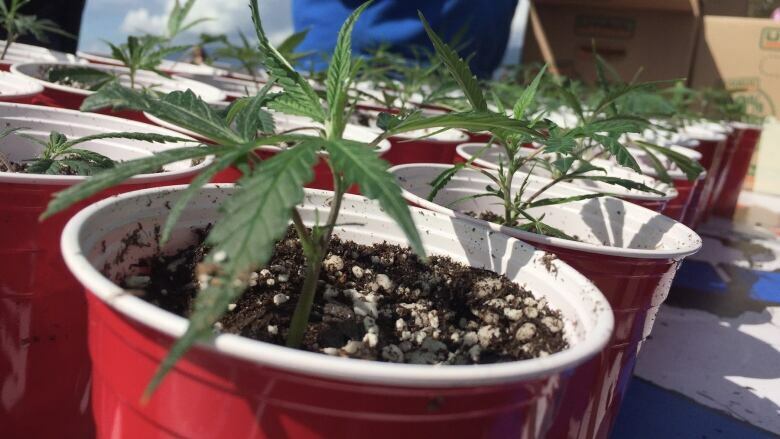 While the weather was bright and sunny Thursday afternoon, Sunset Beach saw plenty of rain leading up to the event, leaving big patches of mud before the thousands of pot enthusiasts even showed up. "Because of the rain, the field wasn't as accommodating, there's a little bit of mud in the field and things like that. There were a few pools when we got here, so it wasn't really all that nice," said Vandermeer. There were more than 400 vendor booths set up at the park, some showing up at dawn to get good free spots. Others made a donation to event organizers to get preferred locations. 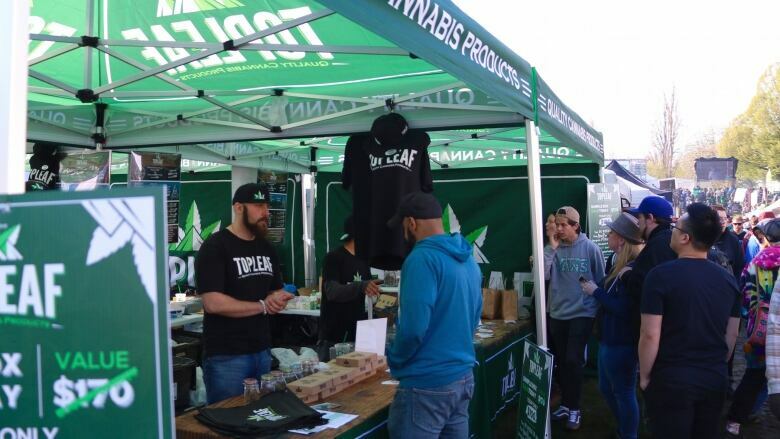 Everything related to marijuana was on display, from buds, to pre-rolled joints, to pipes, bongs, vaporizors, and even gluten-free baked cookies. Officials reported that the event went very smoothly from a safety perspective. 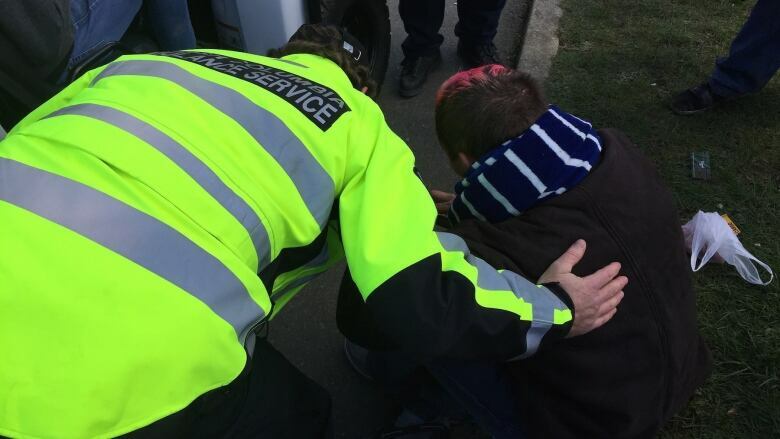 Police said there were no major incidents, and paramedics were busy with a handful of minor medical issues related to ingesting too much marijuana. "Everything's been really good ... We've only had two medical issues at this time," said Walter Pereira, acting battalion chief with Vancouver Fire and Rescue Services. "I can't say anything bad."